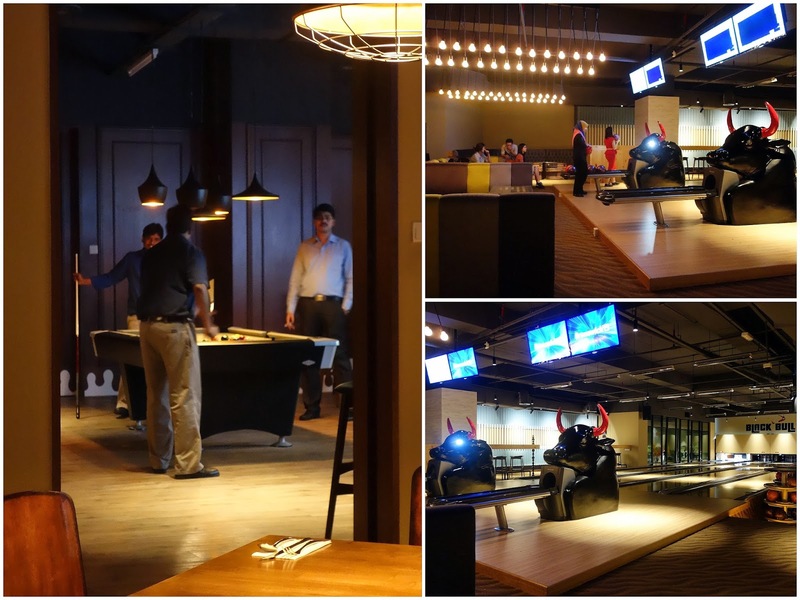 ... including pool tables & a bull-themed bowling alley (!) that explains this eatery's name. The tapas selection includes calamari with harissa & garlic aioli sauce (RM25), a recipe that kinda sounded better than it looked & tasted. Perhaps several of the other items might fare better: there's everything from Tex-Mex burgers with jalapeno peppers & tomato salsa to seared duck breast with red wine reduction. 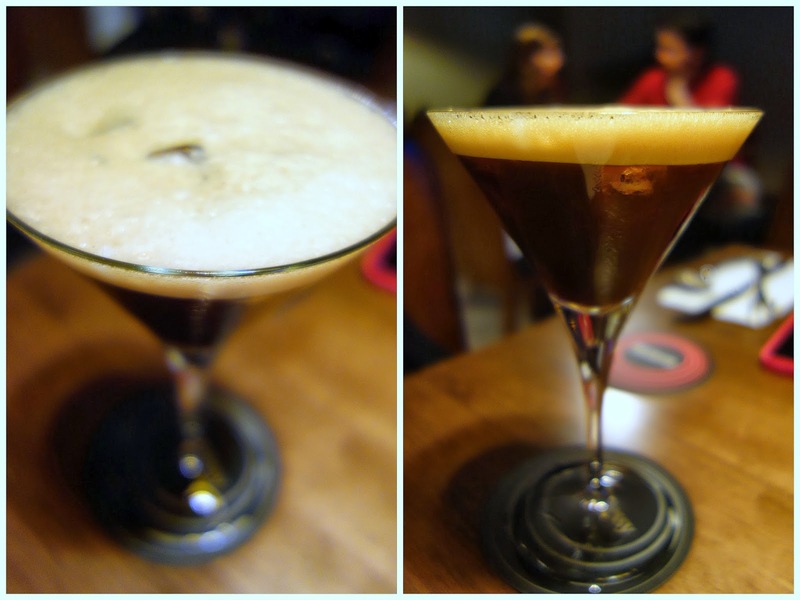 ... & Toblerone (creme de cacao, frangelico, bailey's irish). 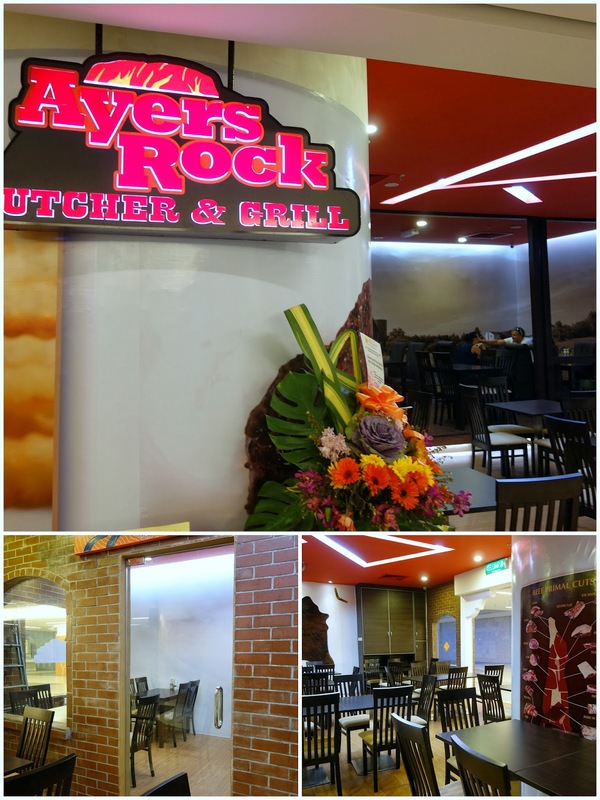 Also now on this level at Avenue K: The latest branch of the Ayers Rock steak chain. Plenty of meat available; unfortunately, wine isn't served at Ayers Rock. ... & partnered heartily with potatoes & a fresh-tasting salad. 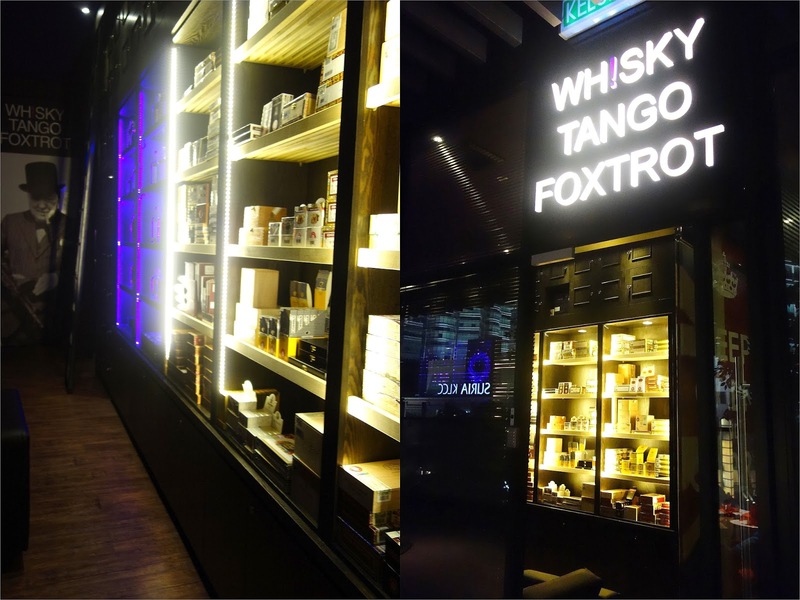 The final stop for now: Whisky Tango Foxtrot, a whisky & cigar lounge that's accessible through this phone-booth entrance inside Samba Brazilian Steakhouse. 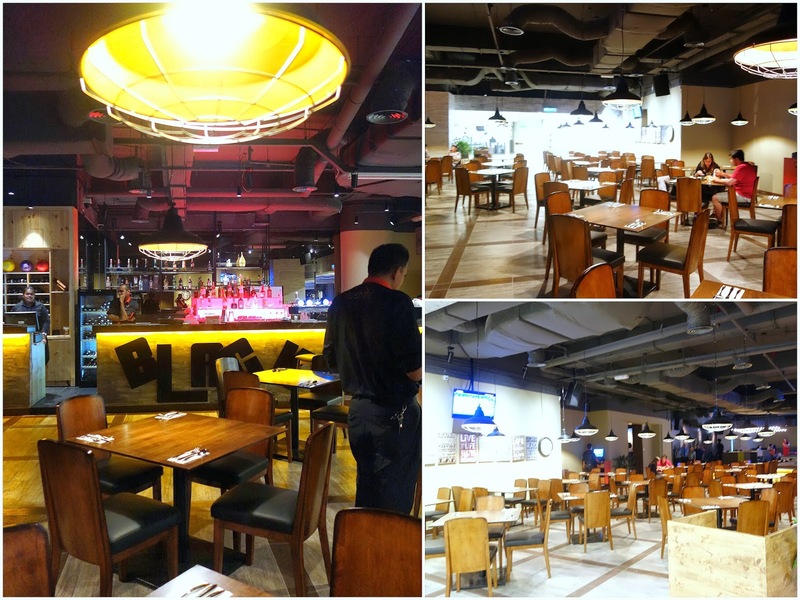 And yep, it's also a branch, this one of the original WTF at Medan Damansara. You can ride those bulls like in a rodeo, right? Did you try? Saw these outlets, almost went into Black Bull for some bowling with the kids. Haha! Bowling alleys in a restaurant? Wow that's cool! I love bowling, hehehe. And I thought Black Bull is going to serve a Black Bull whisky. What kinda steak restaurant that does not serve wine?!!! It's like having your roti canai without Teh Tarik.